I know this isn't the tradition time of year for being introspective and retrospective, but looking at the blogs I read bar at the side of this blog, I realise that the sad truth is that most of the blogs I used to read are either entirely defunct or only get posted to on a very erratic basis. And that includes this blog. Bitchy Jones has closed her blog, Ordinal has left SL, and Question Reality has been in abeyance for over a year. I shall be removing the links forthwith, and replacing them with ones which are still alive, ALIVE. I have realised that amalgamating my blogs was not a good idea, and that it worked a lot better when SL, Quakers, family history and home education all had their own place in their own blogs. Thus I am splitting them again. It is true that I will probably post less frequently on each one individually, but at least it will mean that the posts are relevant to the people who read that blog. Recently I have wanted to write a lot more than I have had time to do. I have wanted to examine things in more depth and write longer posts, and maybe I will be able to do that once my life settles down a bit. For now, it is what it is, I am only going to indulge myself and write when I have time and want to, and I am going to write in the appropriate place. 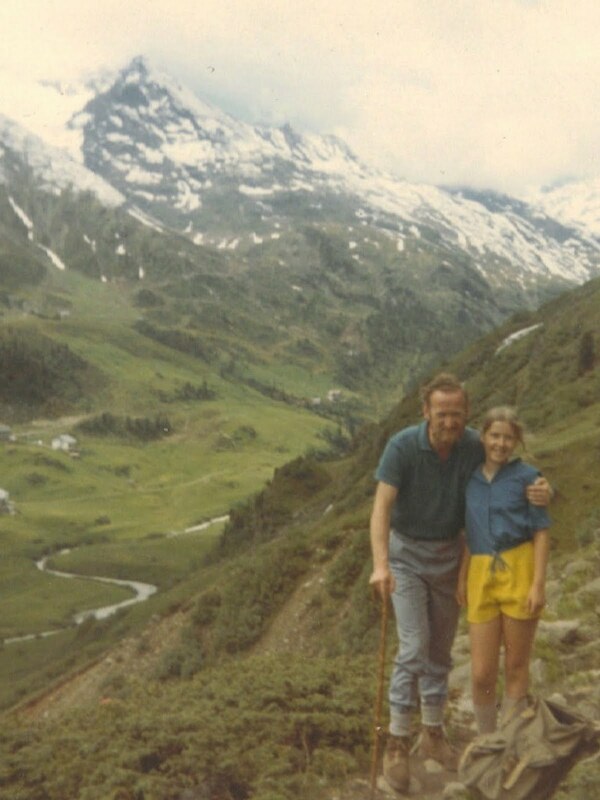 I'm leaving this post with a totally irrelevant picture of my 11 year old self up a mountain with my Dad in Austria. So there.